We provide a high level of technical support expertise for all of our clients both pre-sales and after sales. Pre sales consultancy services will assist with successful project delivery including, design, specification compliance, risk assessment & project management. Our after-sales support team provide a range of services including installation, commissioning and operation of our vehicle access control systems. With telephone based support, on-site technical assistance and a range of aftersales preventative maintenance packages that are tailored to suit your requirement. Bespoke training days are also available to our clients for more information, please contact us. Investment in security systems to protect key assets & vital infrastructure is a challenge and picking Avon Barrier as your partner to deliver your vehicle access control system assures you that you are choosing quality and experience. All of our products are designed by our in house team of skilled mechanical and electrical design engineers. Development of our range of PAS 68, IWA 14-1 & ASTM 2656F-07 impact tested vehicle security barriers has evolved over time and along with our understanding of impact resistance theory which provides you with the confidence that we are experts in understanding and implementing systems designed to deliver the protection levels you require. Our technical sales team offer their experience in compiling tender and compliance documentation. 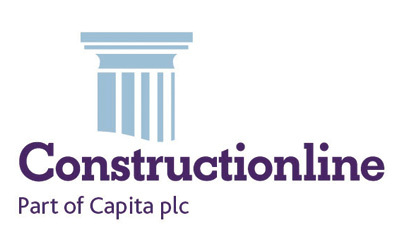 Working with our clients to prepare bids that meet their requirements whilst ensuring that our proposal is evaluated to create a technical and operational solution. One of the elements that assure a system is delivered without delays is to manage elements of risk and change throughout the project. From the bid process to installation and commissioning, our team work together to anticipate and assess risk or change then put measures in place to avoid or mitigate against the possible knock on effects. This process is key to successful project delivery. Our project management team provide you with a point of contact that will work closely with you, guiding you on technical issues, project progress, change management, risks and timetables for system delivery, installation and commissioning. Do you need a support plan? Our service support desk operates during UK office hours (Monday- Friday). We have a telephone answering service out of hours that is regularly monitored. Our team of field service engineers are regionally based and come equipped with a variety of first line response parts & spares in their vehicles. 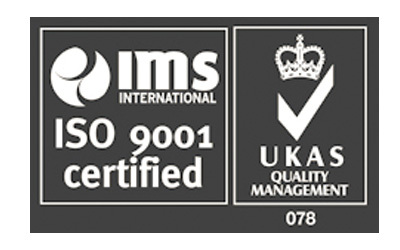 They provide a first class support service to our customers ensuring that their systems are serviced and maintained, to maximise operating time. If you have your own or third party team providing first-line maintenance support, our spares department is available to provide the necessary support to ensure that your team can maintain and service your system. A quick and efficient turnaround of spares easily enables your team to maintain your vehicle control system. We tailor our offer to suit your requirement, from a simply supply only project, to a turnkey package including installation & commissioning. Accommodating all levels of support, our systems have been designed to be simply to install, enabling local contractors to be utilised. We are always on had to assist with drawings, method statements, risk assessments and guidance and on site support to ensure that your vehicle control system is installed, commissioned and operational within expected delivery timescales. We provide a range of preventative maintenance packages to suit the specific requirements of our customers. Regular maintenance helps ensure smooth system operation and equipment longevity, options range from annual maintenance to more comprehensive cover and enhanced response times. Our experienced regionally based engineers ensure that help is never far away. Our standard cover is a cost effective solution to ensure that systems are regularly maintained and that the client receives a response to any system failure. This level of cover is ideal for both ABC equipment and that of other manufacturers. The premium package provides a comprehensive level of cover for ABC systems with the added benefit of ‘break-down’ cover on any failures that may occur due to fair wear and tear. In addition to this the premium cover has an enhanced callout response time. The premium plus package provides the same comprehensive level of cover for ABC systems as our ‘premium’ contract with the added benefit of a 24/7 365 day telephone assistance and 4 hour response to critical call outs. 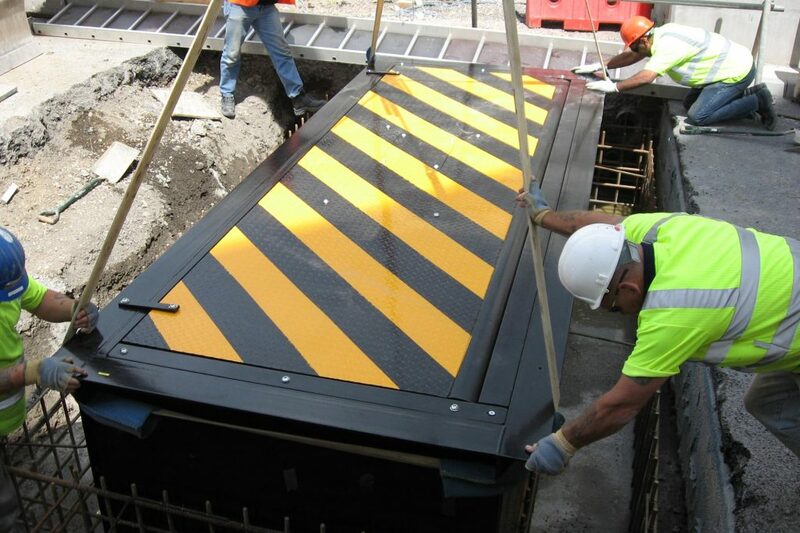 This type of cover could be ideal for sites where system operation is paramount. * These options do not and are not intended to cover the cost of service, repair or any attention required as a result of the following: misuse, neglect, burglary, fire, theft, water leakage on to internal equipment, lightning, strikes, impact, electrical voltage fluctuations accidental damage however caused, and change of location or environmental changes. Our team is made up of fantastic individuals and its recognised that they form an integral part of our business, everyone’s contribution is valued. Their commitment to our customers and the development of our security solutions is key to our long term success.